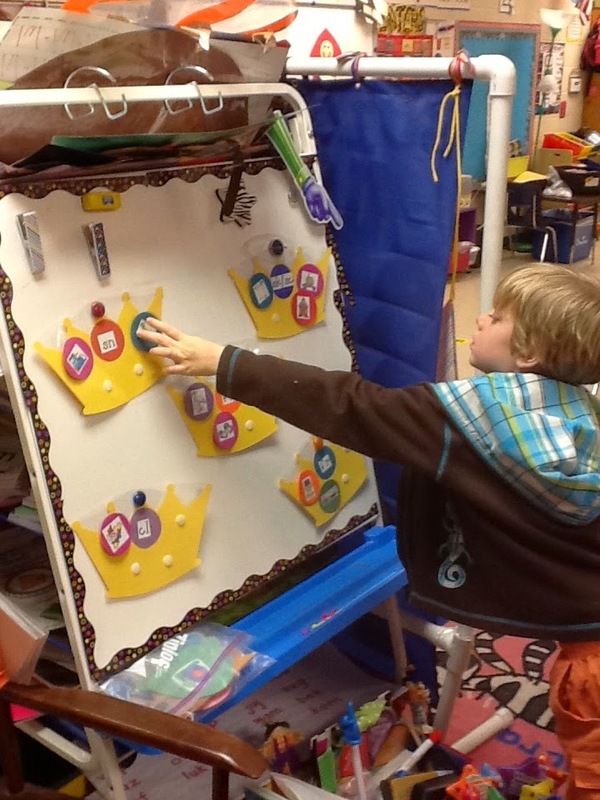 This one focuses on consonant blends. 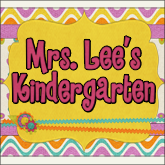 We don't hit blends hard until after Christmas, but I will go ahead with those that are ready...and this would be perfect to go ahead and use with Firsties or advanced Kinders. The objective is to sort the pictures onto the correct blend crown. I like to do this whole group first, then throw it in a center. This next one is super fun. I found a little bat tray at the dollar store around Halloween. We use it to sort -at word family words in to the bat if they belong. I'm sad I don't have a picture of this one. If you're interested in grabbing these FREEBIES click on each name. Thanks so much for reading at Blog Hoppin! Click the button to go to my blog for more fun ideas!